Against all evidence of environmental destruction, widespread impoverishment and cost overruns, the World Bank is once again embracing mega-dams. In FY 2014, the Bank put more than half of its power sector lending into large hydropower projects. The US Congress - still the biggest contributor to the Bank's capital - has now sent a warning shot across the bow of international dam financiers. 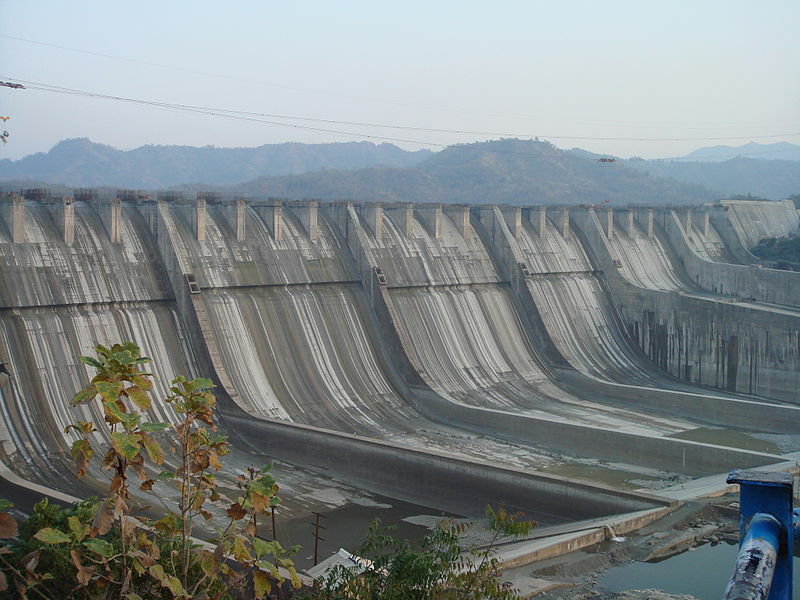 In the budget bill for 2014, Congress already asked the US Treasury to oppose any support for new large dams in international financial institutions (IFIs). Treasury interpreted these instructions only as guidance, and asked for clear criteria on which to assess dam projects. During the past year, the United States abstained from supporting the giant Inga 3 Dam in the World Bank's Board of Directors, but supported other questionable projects such as the Dasu Dam in Pakistan. 6) Independent Monitoring: The project includes environmental and social mitigation measures to be funded and implemented throughout the life of the project based on a monitoring and mitigation plan. Progress on these mitigation measures is regularly monitored and publicly reported. The Congressional criteria reflect the lessons of past experience with large dams. If taken seriously, they will stop the worst project from going forward and can improve the projects that still get built. The burden of proof is now on the World Bank and other financiers to show that they can indeed develop large dams under such best-practice guidelines. If they cannot, energy solutions without massive social and environmental impacts have become widely available. The new budget bill includes further provisions which, for example, oppose aid funding for resettlement projects in Ethiopia and support strong social and environmental safeguards at the World Bank. It specifically instructs Treasury to oppose any future World Bank projects if the Bank goes forward with its plan to massively weaken its current safeguard policies. I am personally not comfortable with a multilateral system in which voting rights are based on financial contributions. Yet I very much appreciate that the biggest contributor takes its social and environmental responsibility seriously, and salute Senator Leahy from Vermont and other Congressional leaders who have consistently advocated for environmental protections and poor people's rights. In the budget bill for 2014, the US Congress supported reparations for the survivors of the horrendous massacres during the construction of the World Bank's Chixoy Dam in Guatemala. In a historic breakthrough, the country's President one month ago offered more than $150 million in compensation, development assistance and environmental restoration to the communities that were affected by the project. Let us hope the new provisions will help bring about a similar breakthrough in the way dams are built.